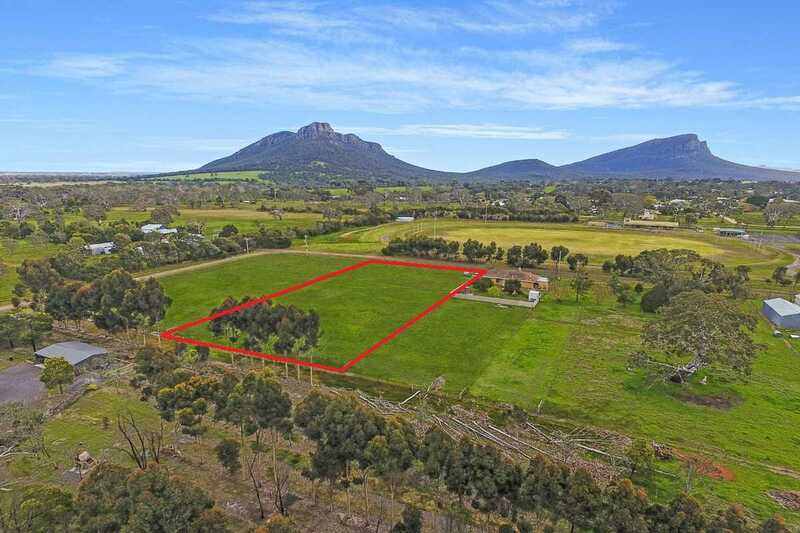 Situated in the picturesque township of Dunkeld and directly opposite the Recreation Reserve is this 4,535m2 (approx. 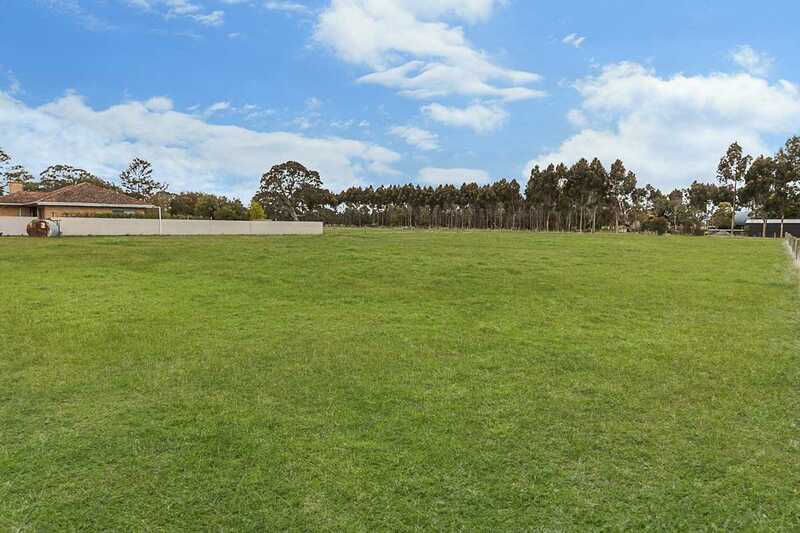 ), level building block. 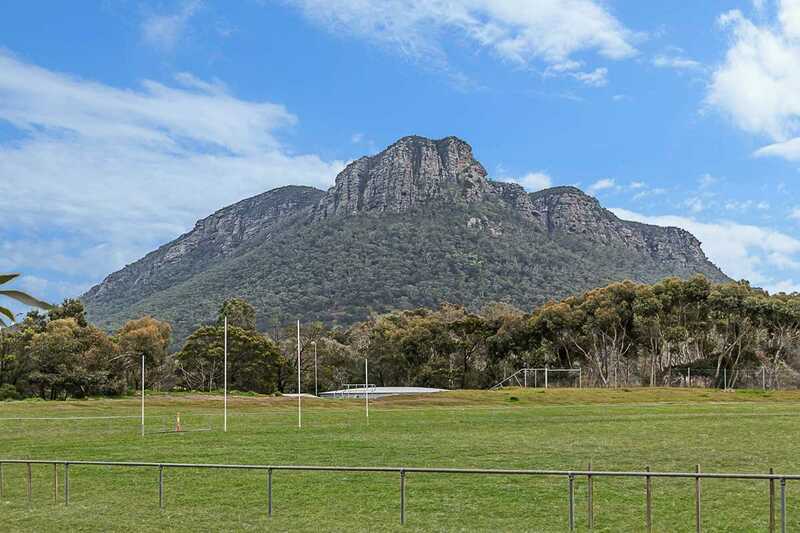 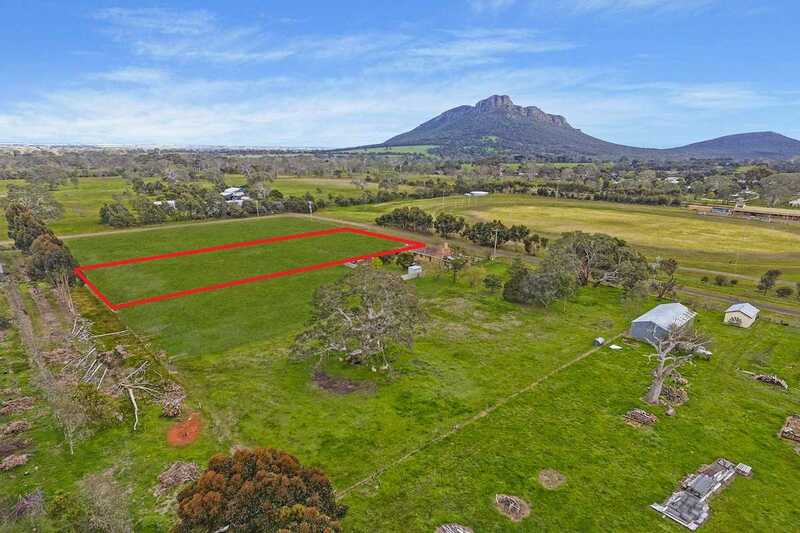 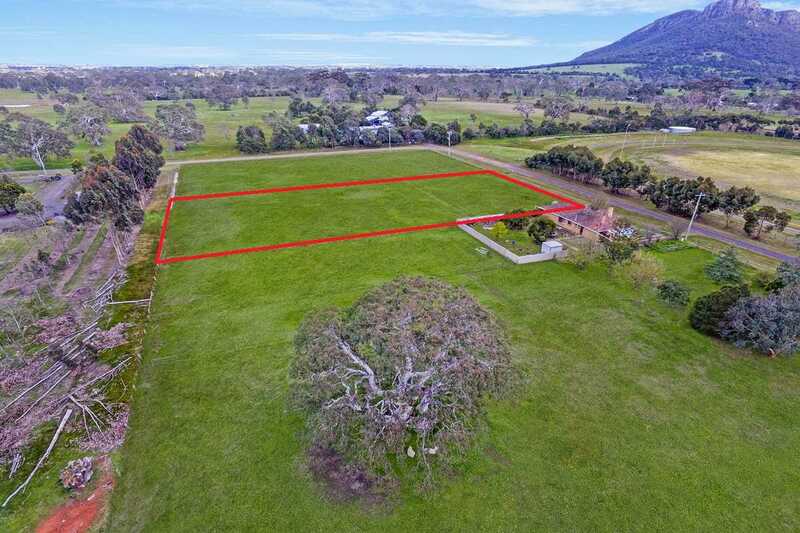 With uninterrupted views of the Grampians National Park, water connected, power available and on a corner, Lot 2 adjoins both Lot 1 and Lot 3 (see 131 Recreation Road for further details) and provides plenty of opportunities.